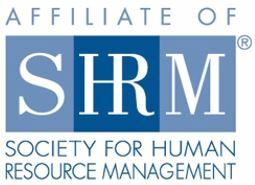 Welcome to the Iowa SHRM State Conference website where you will find the most up-to-date information about the largest HR conference in Iowa. We hope you will mark your calendar now to join us in Des Moines, Iowa on October 9-11, 2019 for “HR Game On”. Our conference team is hard at work planning an educational and exciting conference with several different HR tracks designed to meet you where you are in your career, whether that be a seasoned professional or the new team member just joining your HR team. As a conference attendee, you will benefit from the insight and knowledge shared by breakout speakers, have several opportunities to network with your HR colleagues and plenty of time to interact with exhibitors & sponsors. For more information about the conference including speakers, sponsorships, volunteering and more, please make sure to check back frequently.